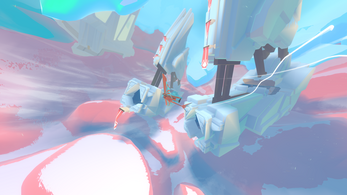 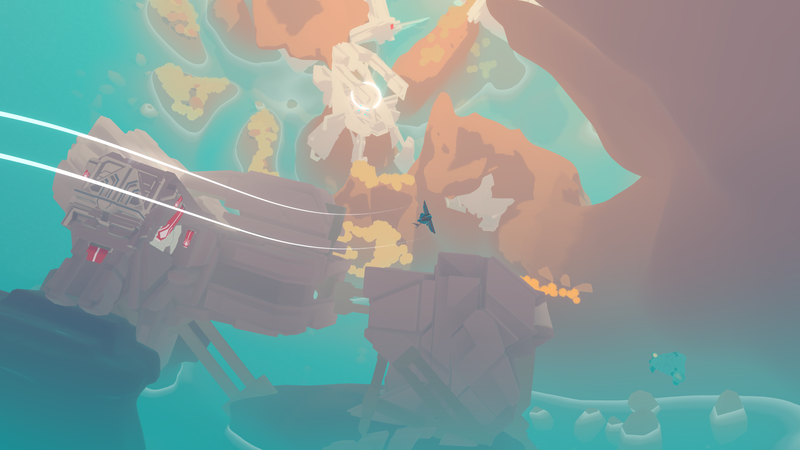 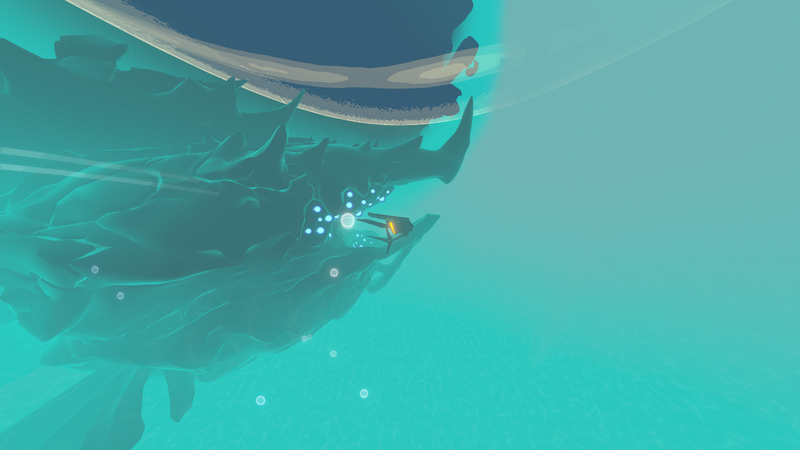 InnerSpace is an exploration flying game being developed for PC, Mac, and Linux. Set in a world where physics are inverted, explore a setting of interconnected, inverted spheres. Each is an interior world of once-inhabited islands surrounded by water, where gravity pulls outwards, away from the center. 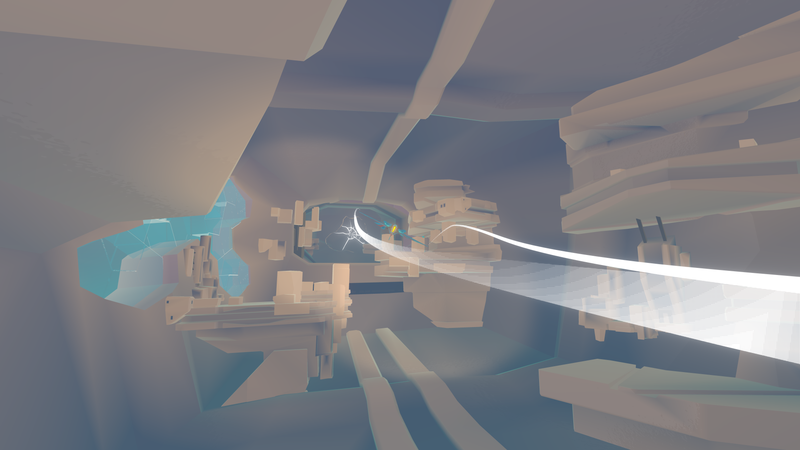 Piloting an agile craft, take the role of an unnamed cartographer to explore the various bubble-worlds, collect relics, and encounter each bubble's unique patron deity- all in order to discover more about the universe, its history, and its future.